History has been created by PepsiCo Chairman and CEO Indra Nooyi at International Cricket Council (ICC) as she appointed as ICC's first independent female director. The proposal to introduce a Female Independent Director was passed in June 2017 by the ICC Full Council in order to improve global governance of the sport. 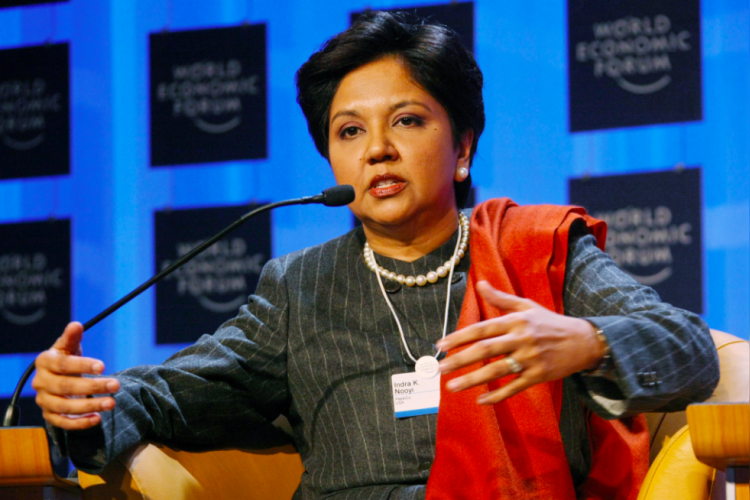 Nooyi will join the Board in June 2018 for a two-year term as the ICC Independent Chairman.